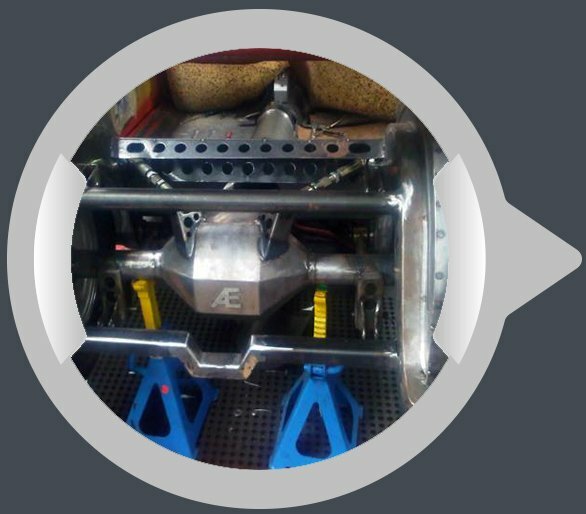 With a solid business history that can be traced back over more than a century, the team here at Aikman Engineering has a wealth of engineering and fabrication experience at our disposal. 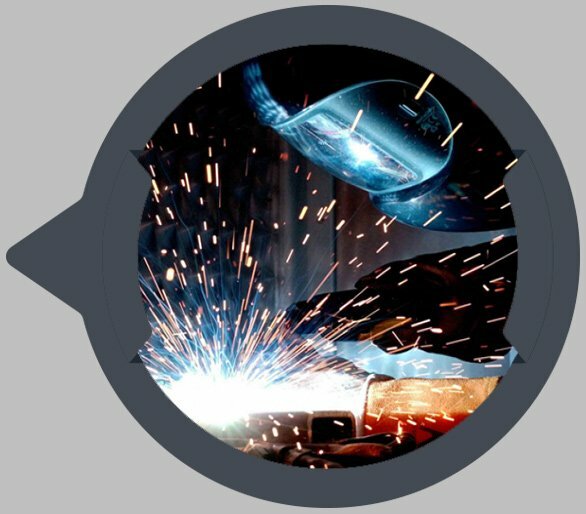 Thanks to our policies of investing in the most up-to-date equipment and the ongoing training of our loyal team, we are already forging ahead as market leaders in 21st-century engineering techniques. From our extensive and highly equipped workshop at Victoria Street in North Geelong, we are able to provide outstanding engineering services all across the Geelong area. As a local, family owned and operated business, we appreciate the business relationships that we have built over the last 100 years. 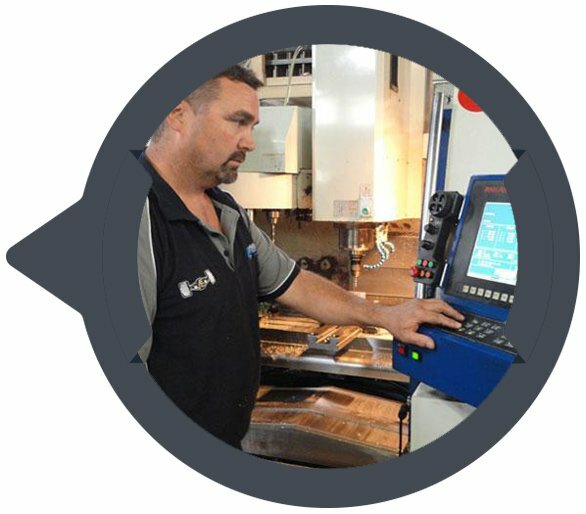 From welding and metal fabrication to precision engineering, machining, and performance modification work, we have the skills and experience to deliver the highest levels of excellence in them all. We aim to provide superior engineering and driveline solutions in a safe and harmonious work environment through innovation, excellence, and a high performing workforce.